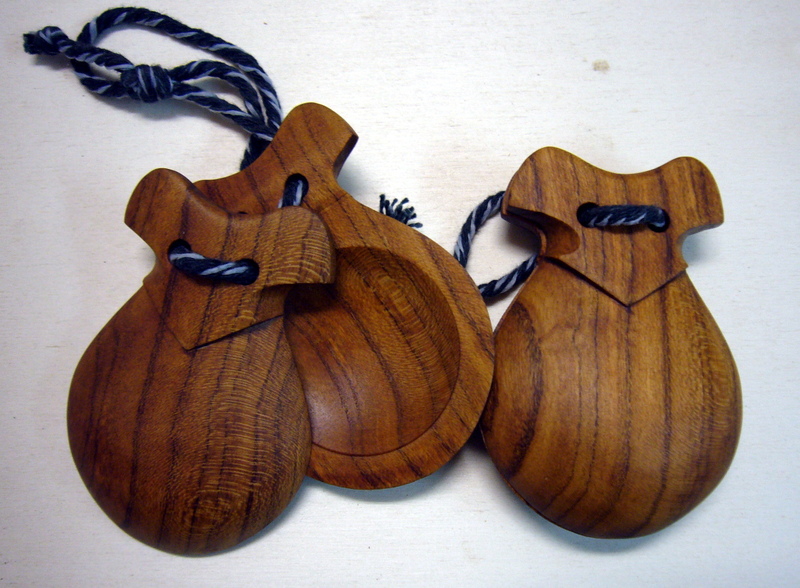 Nowadays, with the expansion of the modern playing technique, with the castanet tied to the thumb and tapping with the other fingers, castanets have been deeply standardized in their shape, and have become rounder and bigger to allow four fingers playing and to get a clean and balanced sound. This playing technique spread during the middle years of the 20th century and is based the method developed by Emma Maleras on the techniques of the Barcelona bolero school on the second half of the 19th century. 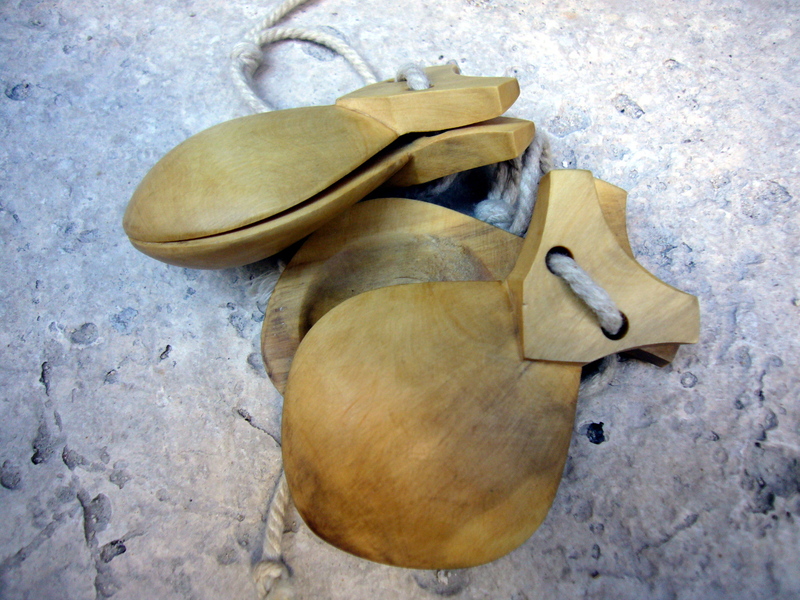 This technique allowed a great freedom of arm movements, and this made possible the use of castanets in the sevillanas, for example, but also in other dances promoted to spanish national dances by Franco. On the other hand, this technique is essencial in the so-called spanish classical dance, in which theatrical arm movements, facial expressions or zapateados have all great significance. 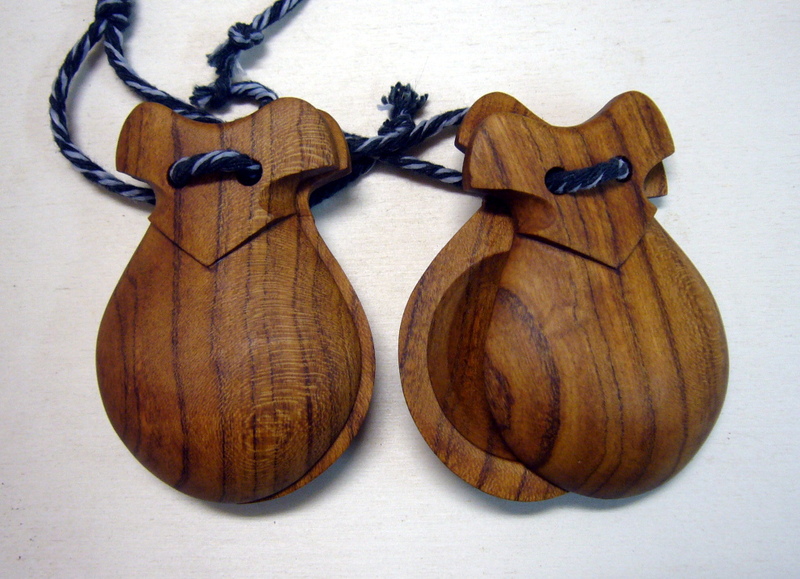 However, the tradition previous to this technique departs from a castanet tied to the middle finger or to the middle and ring fingers, and the castanet swings between the fingers and the palm with the movements of the fingers and the wrist. In addition to being the technique used (unfortunately less and less) in folk music and dances, when analyzing dance inconography of the17th, 18th and 19th centuries, we can see that the hands of musicians and dancers are arranged in such a way that this is the only possible playing technique, and sometimes you can even see the string of the castanet tied to the middle finger. 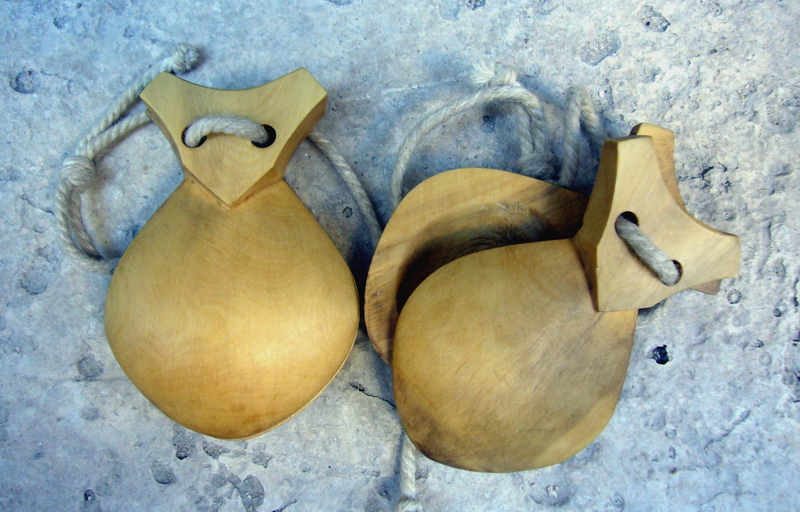 Although this technique doesn’t provide a wide dynamic range, it allows an extraordinary variety of castanet models. We have a lot of extant specimens from the 18th century until today which also show a great diversity of sound colors and materials. 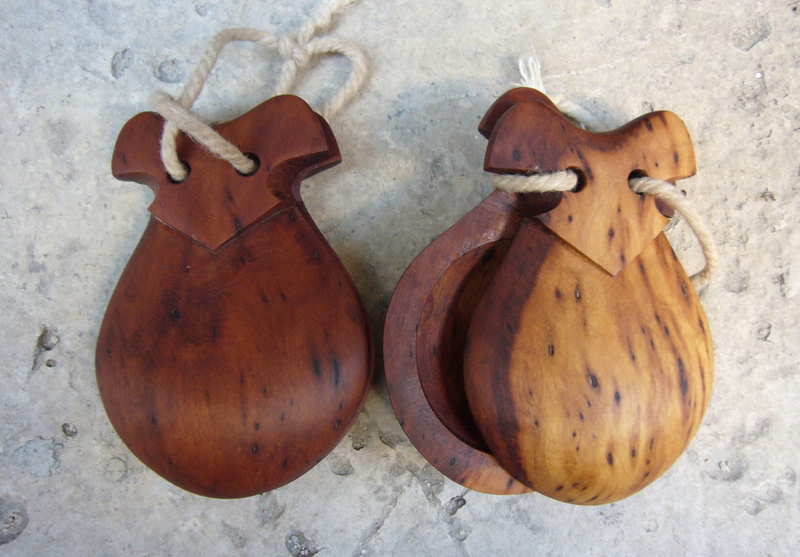 The castanets I make are based on ancient models. Playing them with the modern technique is quite difficult because they are conceived and made for baroque, classical and folk music. Based on a Catalan model made between the 18th and 19th century kept in the Museu de la Música de Barcelona (MDMB1416). 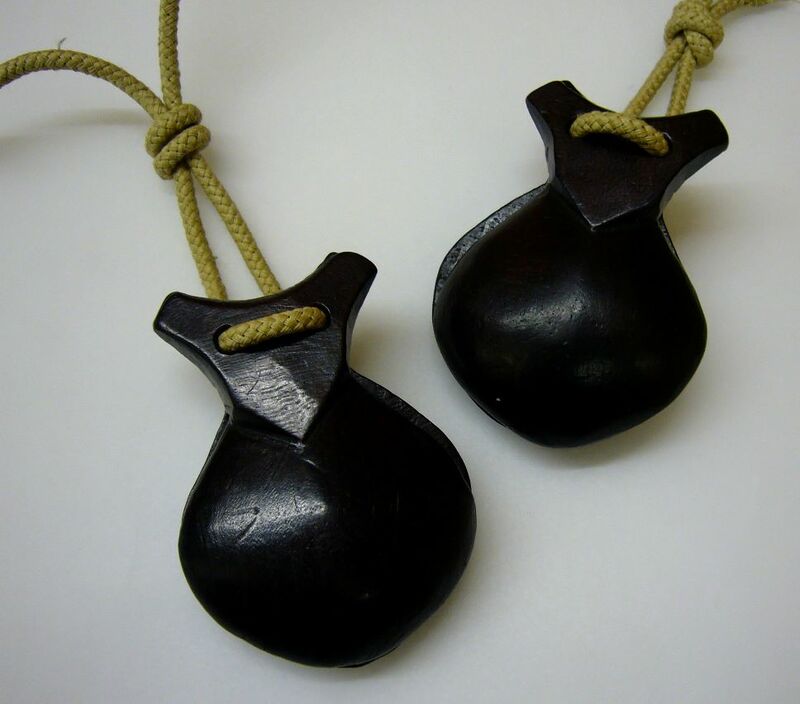 Very small and light castanets, with a high and loud but not sharp sound, very comfortable to play. I can make them in almond tree wood, like the original, or also in boxwood, ziziphus or exotic woods. Measurements: 74 x 51 mm. Price: 85€. 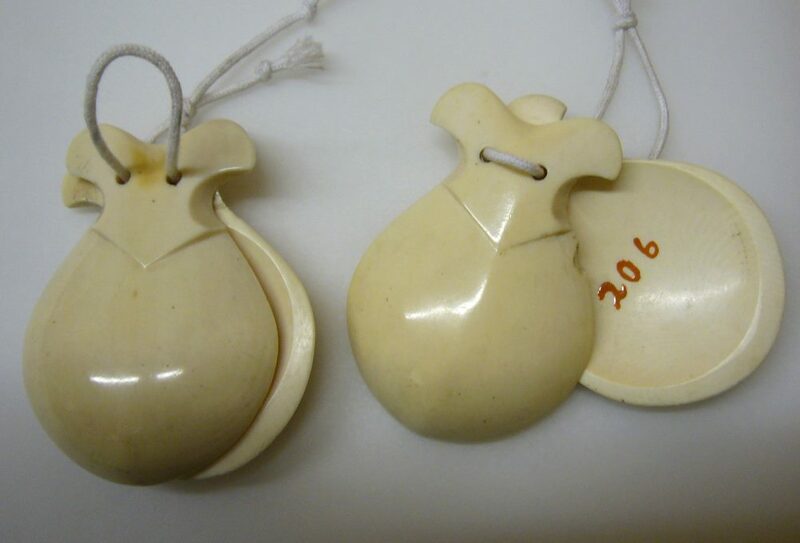 These castanets are based on a stunning model made in Catalunya in ivory in the 18th or begginings of the 19th century, kept in the Museu de la Música de Barcelona (MDMB0206). These are a beautiful example of baroque castanet optimal for historical performance for their elegance and their round and sweet sound, but they are also good for traditional music. Instead of using ivory, I make them in almond tree wood, boxwood, ziziphus or exotic woods. Measurements: 80 x 56 mm. Price: 85€. 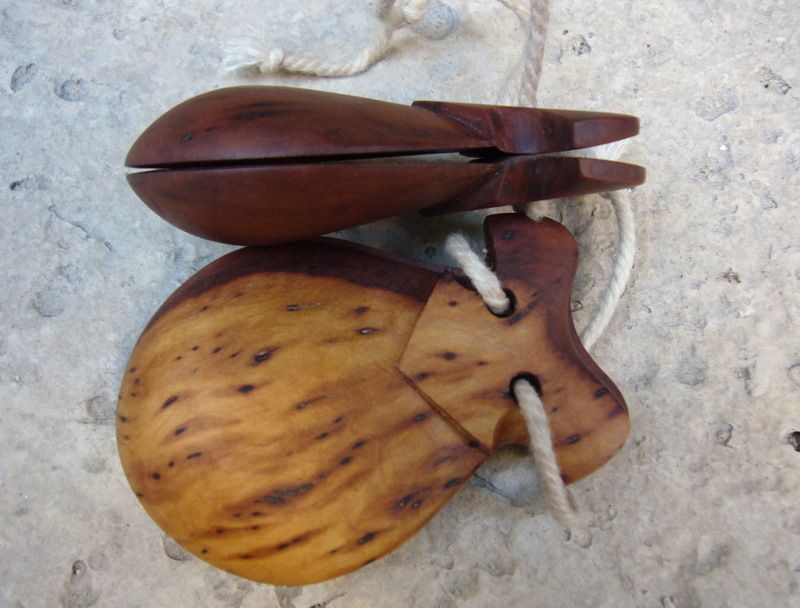 If you have a pair of antique castanets and you would like to copy them, I’ll be happy to study the originals to reproduce them as faithfully as possible. 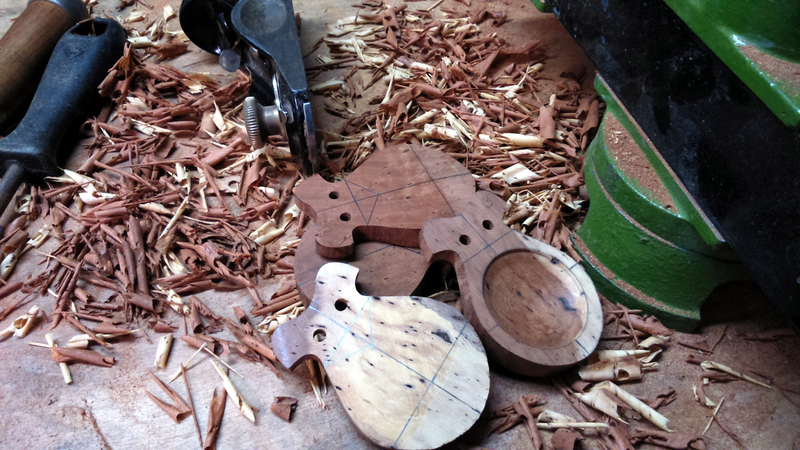 Here you can see some pictures of the castanet making process.